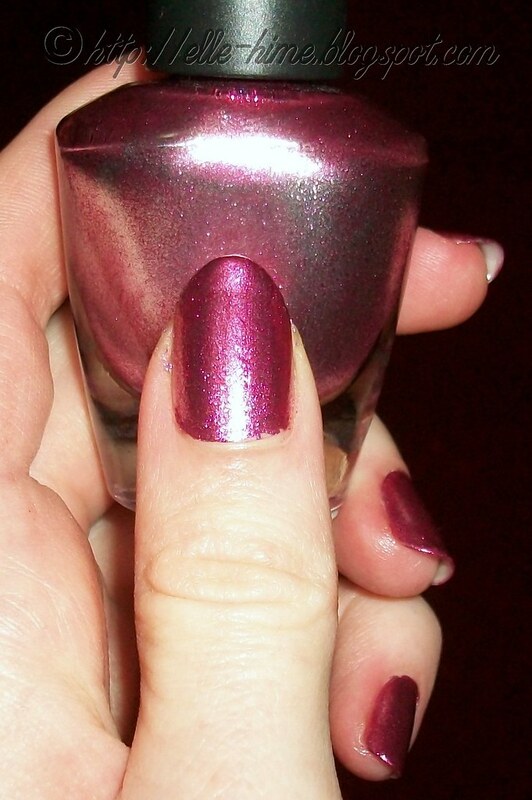 This pink foil polish is amazing - As you can see in the bottle it's silver foil pigment swimming in pink, and it translates wonderfully on the nail. 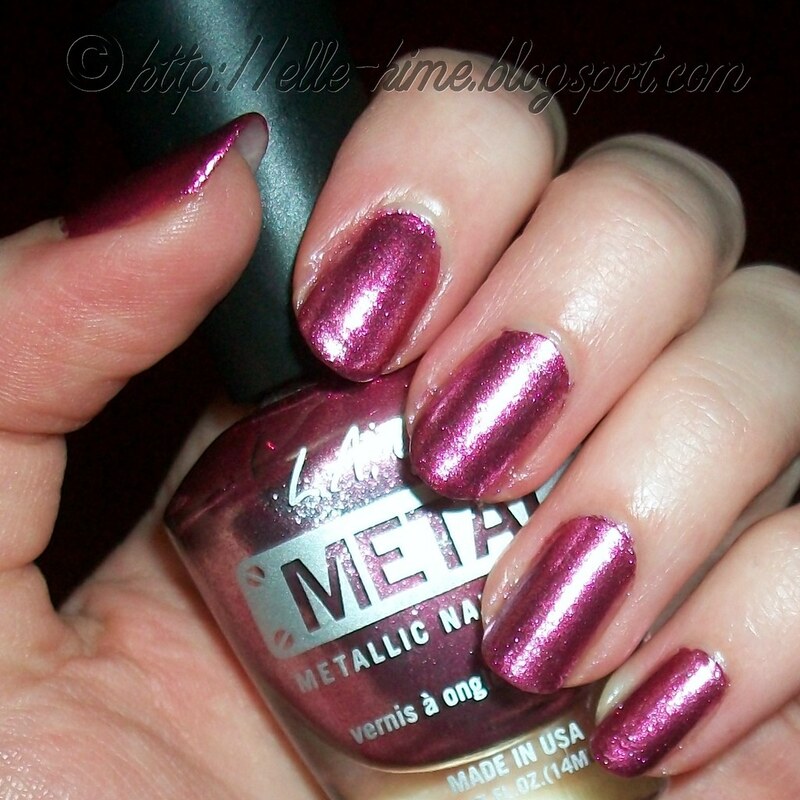 "Pink Steel" is a very apt name for it, and this is one of the most metallic nail polishes I own. 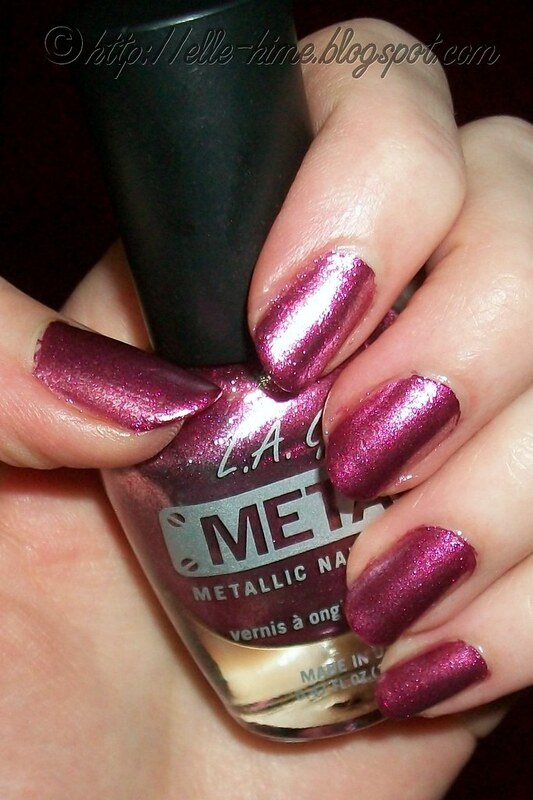 My pictures here are with two coats, but it is very opaque even at 1 coat. (My toes are enjoying 1 coat right now and they look fabulous!) Also, I did not put a top coat over this. By way of review I can say that the formula is easy to work with. Starts to dry quickly but if you nick it while tacky there is no hope of it self-leveling. 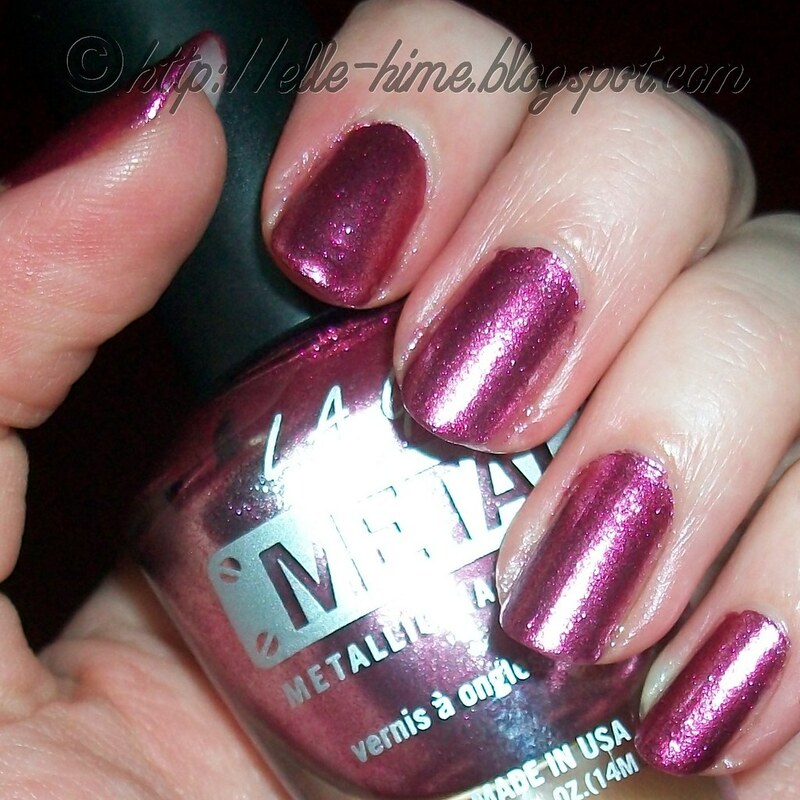 Super pigmented and very metallic - in a word it is vibrant. It is not glossy when dry, but has a high-sparkle shine that is appealing. Retailing for about $2.50 I say it's totally worth owning! I also have Chromium Green from this collection on my toes, it is just as good - just a nice green instead! The LA Girl Metal collection has other shades available in this foil finish as well, I picked out a few of my favorites and I'll be sure to wear & share!